At Circle BMW, the coast is our home. We are your BMW store at the Jersey Shore. This is our coastal collection of the best luxury sport cars for sale in Eatontown, New Jersey. 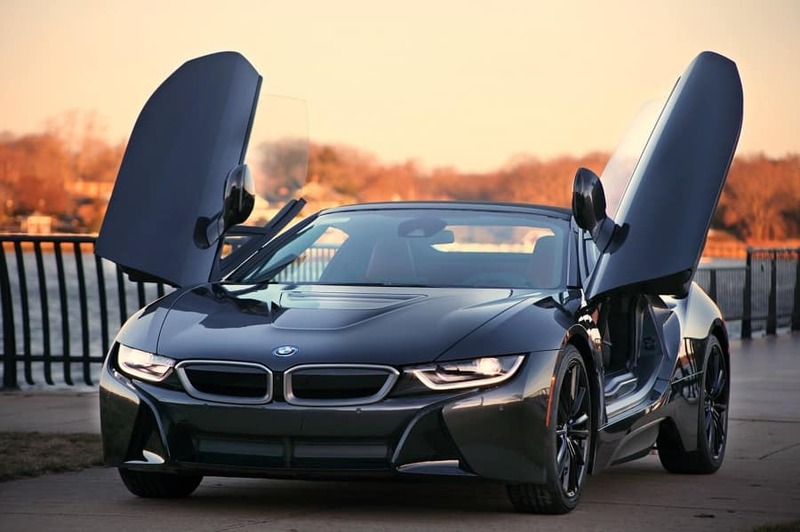 Featuring new BMW models like the New 2019 BMW i8 Roadster, and the New 2019 BMW M4 CS Coupe, Circle BMW is your one shop stop of the latest BMW models, service and aftersales parts. Browse our new BMW models below.